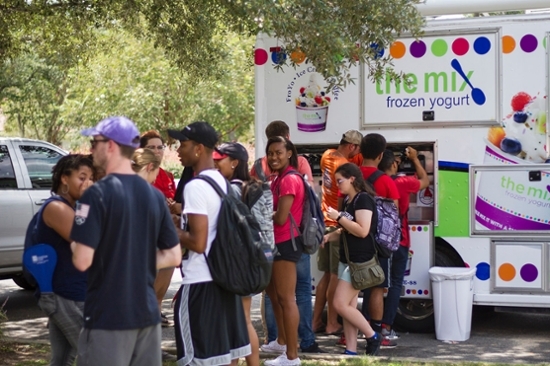 VALDOSTA — Valdosta State University will host The Happening 2018 from 1 p.m. to 4 p.m. on Thursday, Aug. 23, on the front lawn. Sponsored by VSU’s Office of Student Life, The Happening is an opportunity for students to have fun in the South Georgia outdoors while learning more about what the university and the surrounding community have to offer them. 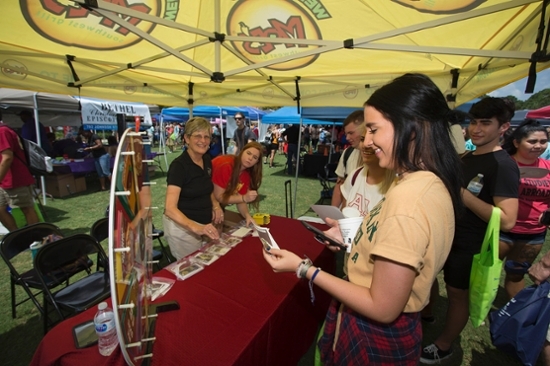 The Happening is also an opportunity for on-campus organizations, programs, offices, and departments and off-campus businesses, religious organizations, nonprofits, and civic groups to introduce and market themselves to thousands of students, face to face, at one time, in one location. The 27th annual event promises to be bigger and better than The Happening 2017, which boasted more than 200 exhibitors. 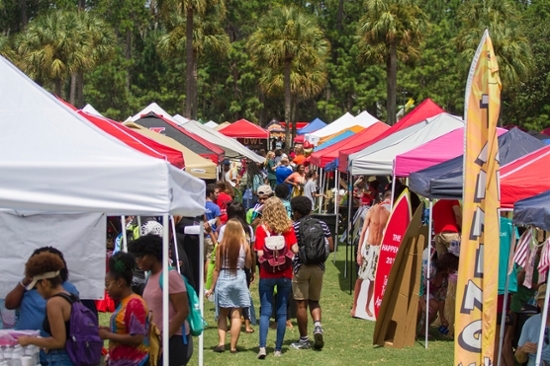 The information fair is always a big hit with the thousands of students enrolled at VSU. Contact VSU’s Office of Student Life at (229) 333-5674 to learn more.